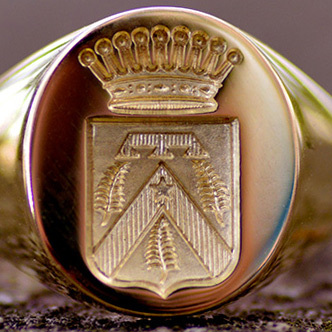 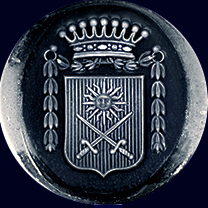 We engrave family crests onto forged signet rings only. 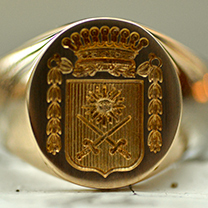 A forged signet ring is a real old skilled process. 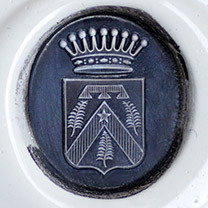 The die stamped ring is visually the best and durable, this provides the base for engraving. 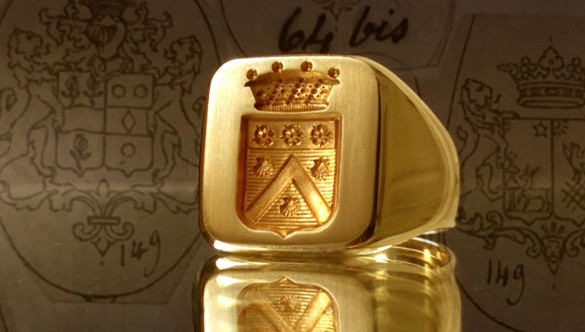 Bespoke signet rings available. 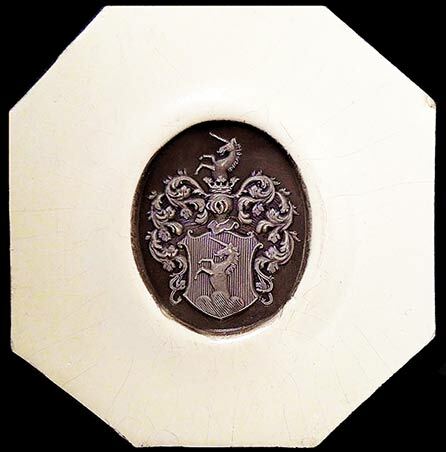 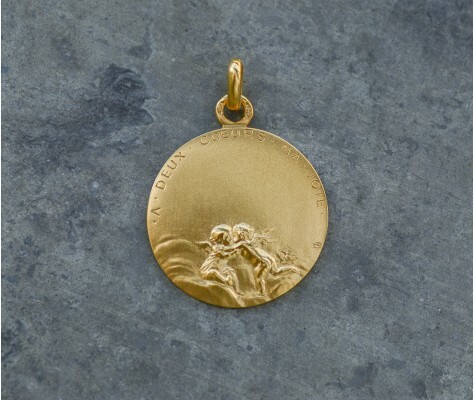 Since 19th century, signet ring engraving has always been carried out in our engraving workshop, serving four or five generations of customers. 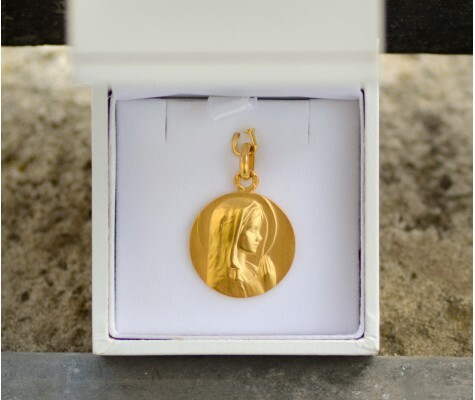 Precise cut and defined engraving are our credo to provide you a guaranteed traditional engraving service.